This popular event is a great way to dispose of your files, credit card statements, old checks, IRS tax returns, etc., safely. You can bring up to five boxes or bags of documents to be shredded free at the event. (If you have more than five boxes, you’re welcome to go through the line again.) The first 350 cars in line are guaranteed shredding. Others will have materials shredded dependent on the trucks’ capacity. Once trucks meet capacity, the event will end, and cars may be directed to alternative shredding options. Documents to be shredded should be removed from binders, but staples and paper clips are OK to be shredded. Electronics and batteries cannot be included in material to be shredded. Shredded documents will be recycled. Invite your family and friends to take advantage of this free shredding event. BBB staff will be on hand to provide identity theft advice and tips. 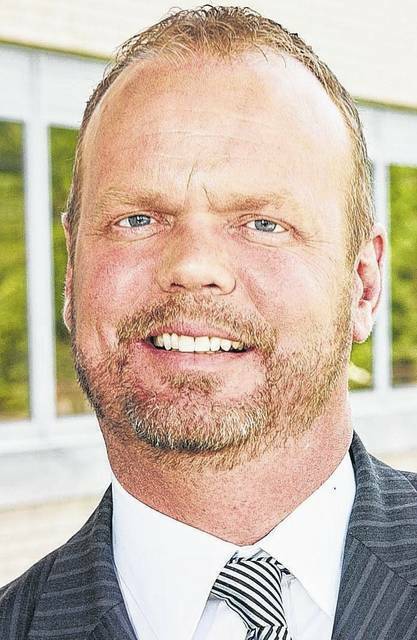 The writer is the president and CEO of Better Business Bureau serving Dayton and Miami Valley.